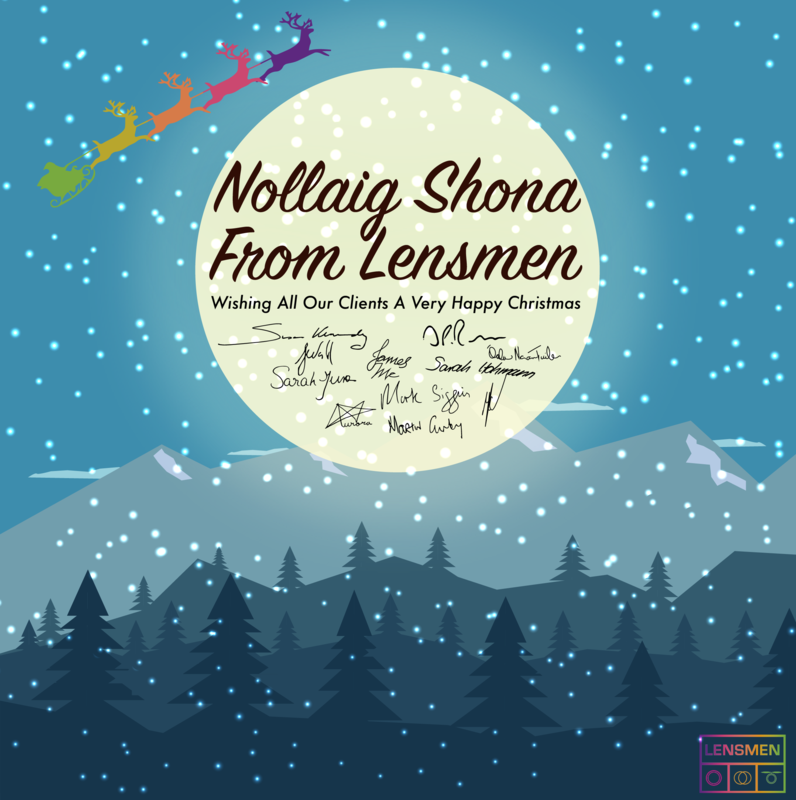 Lensmen would like to thank all our clients for their continued support throughout 2017. This year Lensmen is giving it’s annual donation to the Cara Projects an Irish charity working in Kenya for children’s protection. Susan, Seán and All The Lensmen Team. The Interns of Autumn/Winter 2017 Happy New Year From Lensmen !